ACTIVITY C2- "A B Cs of Citizenship"
- Practice: students will read and analyze an Alphabet Book for Young Citizens to reinforce their understandings of the distinctions between a right, a responsibility, and a privilege. They will then use the pages in their Alphabet books to create a Citizen’s Bulletin Board, an Exhibit on Citizenship, and Civic Improvisations . 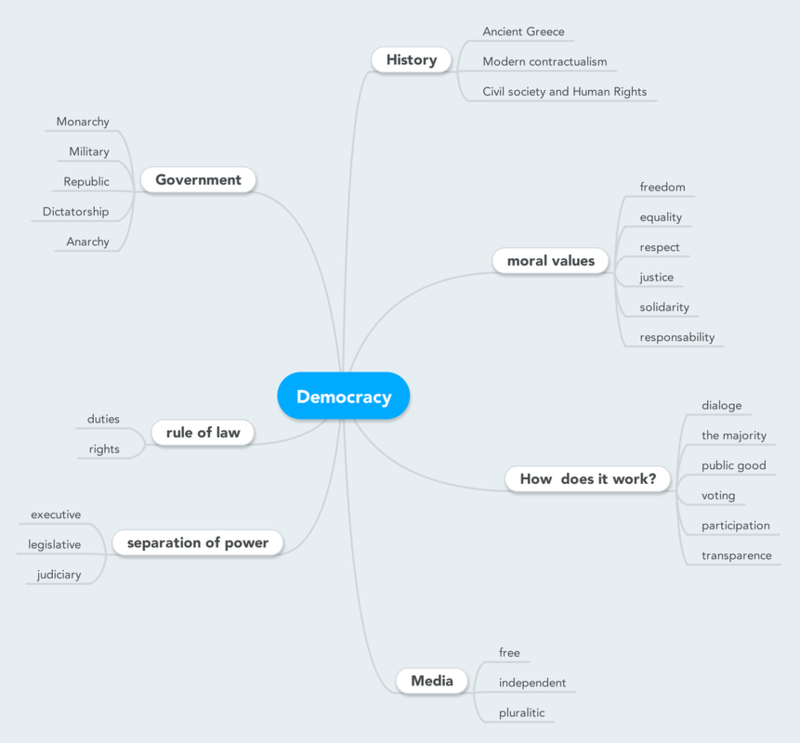 Schools were working about the meaning of democracy for everyone in this moment. Presentations could be a video or other program, but not to much of 5 minutes. All together were discussing and doing a mapping of the most important words in Democracy system: the Alphabet Book for Young Citizens.